Summertime heat is very heavy in Lima at the moment and it is that time of the year, where people try to refresh themselves with iced beverages, lots of fresh fruits and ice-cream! Summertime is lovely, there is sun in Lima, which is quite unusual for the other months of the year and Limeños seem definitely happier! The city’s colors are brighter, the skyline is even more charming than in winter and autumn and we love it! It is a good season to discover the capital city, if you are planning a visit here. Ice-cream lovers will be happy to know that ice-cream is becoming a big thing in Peru, especially in Lima. 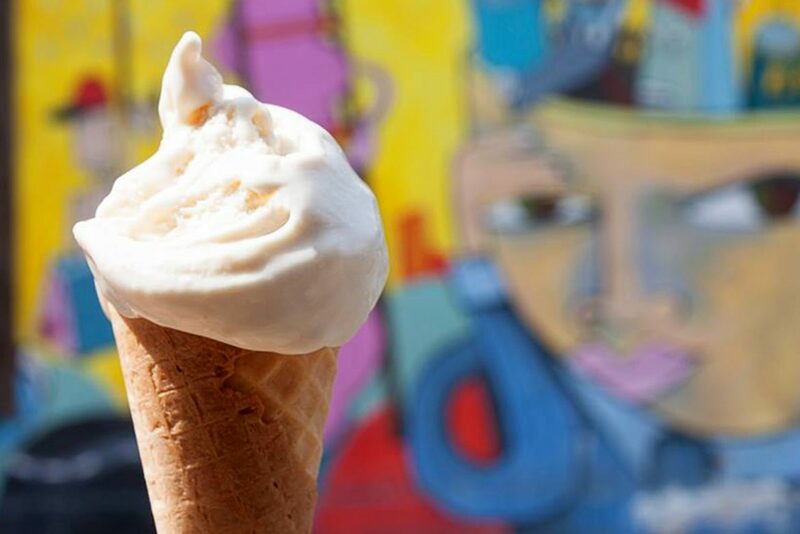 Several ice-cream shops opened their doors to the public in the main districts of the city in the last years. 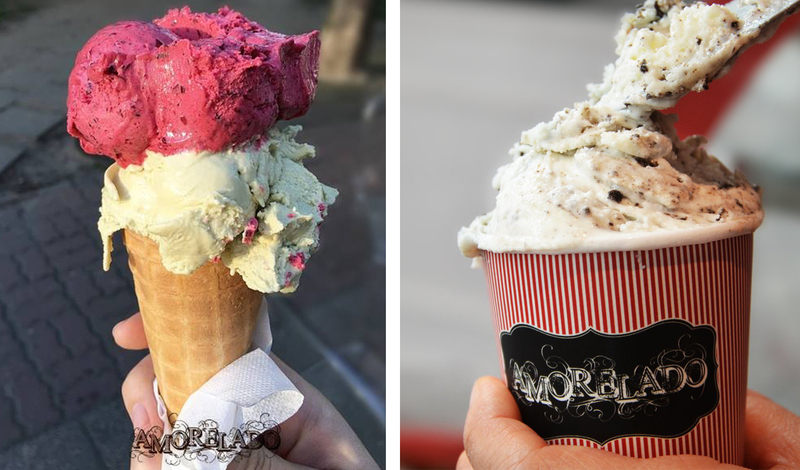 We can find icecreams places in the famous districts of Miraflores and Barranco, among others. 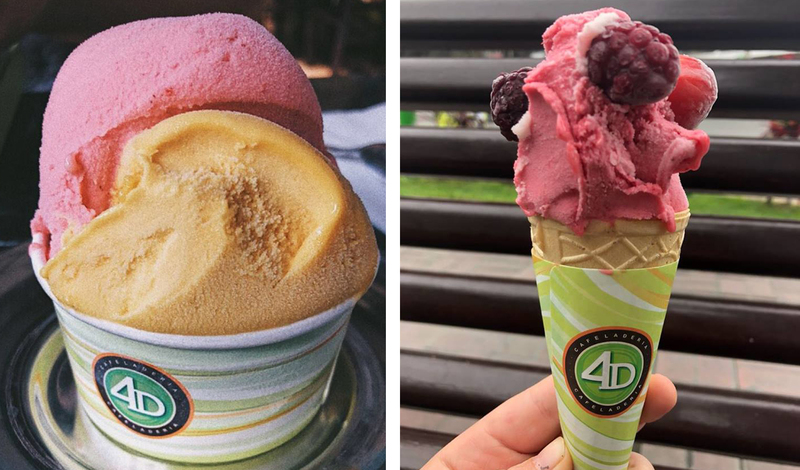 In this article we want to share with you some ice-cream places suggestions that you definitely need to note down if you are in Lima right now or you are planning a visit here soon and you want to try a velvety delicious ice cream. 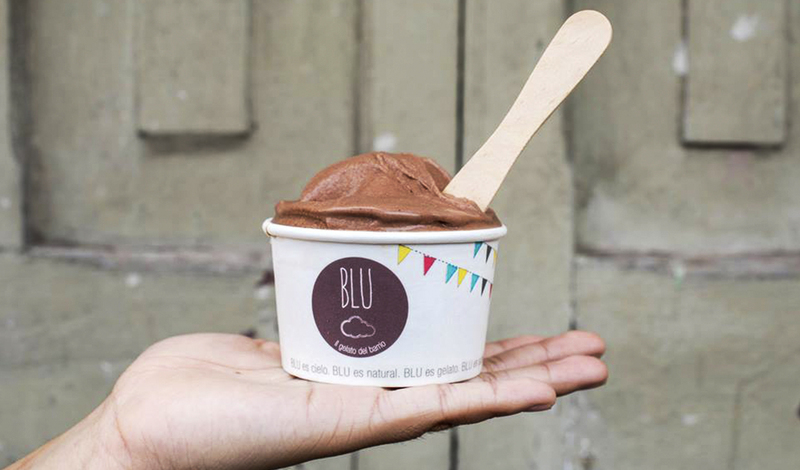 Blu – Il Gelato del Barrio (https://www.facebook.com/gelatodelbarrio/) : it is located in the heart of the bohemian district of Barranco, near the main square. This is an Italian-style homemade ice-cream with a very intense and natural flavor. This ice-cream is made with Peruvian ingredients, such as lucuma, mango, muña (which is a Peruvian herb); they have more than 15 flavors, some of the most required are maracumango, a mix of passion fruit and mango, chocolate hazelnut, cinnamon, muña and lucuma. Crem de la Crem (https://www.facebook.com/cremdelacrem.gelateria/) : this ice –cream place is also lovated in Barranco district, in the main square (Parque Municipal). They also use natural ingredients, such as local fruits and herbs. One of our favorite is “chocomenta”, a special mix of chocolate and mint flavors, but also pineapple, berrie, made with Peruvian berries, chocolate cake, carrot cake and much more. La Fiorentina (https://www.facebook.com/heladerialafiorentinaperu/ ): located in the Surquillo District, this ice-cream place is very traditional. 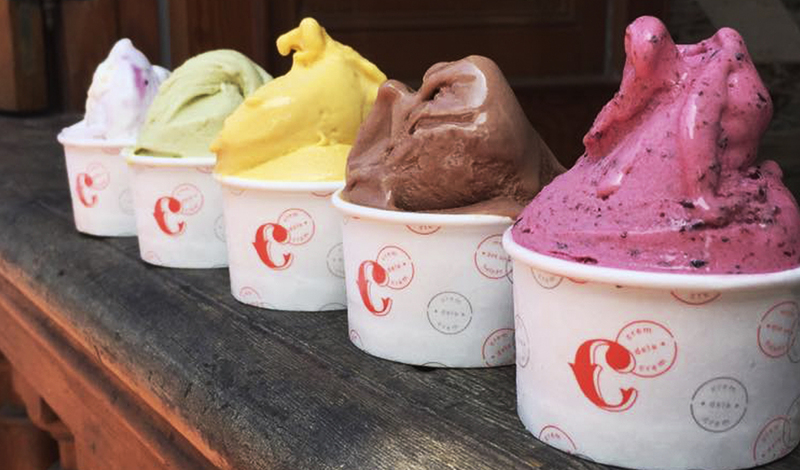 The owners have Italian origins and the ice-cream they made really reflects them. 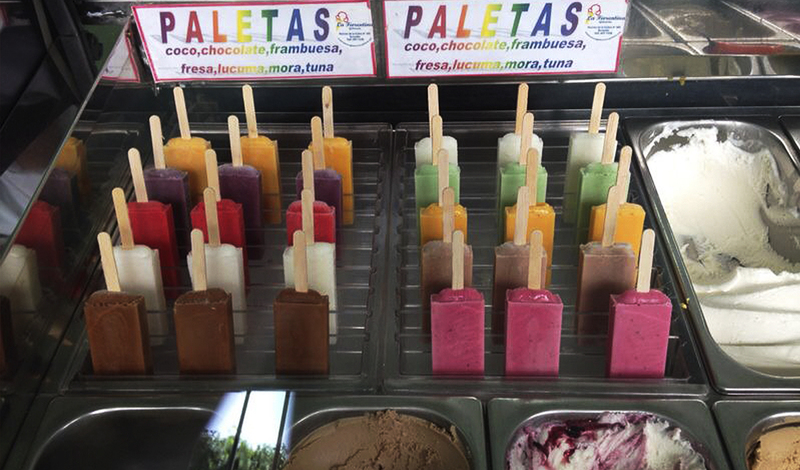 We love the intense flavors of their ice-cream, but also their popsicles, which are very refreshing during summertime. 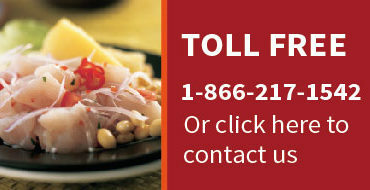 They have approximately 40 flavors, some of them very special, such as aji pepper and Pisco Sour. Amorelado (https://www.facebook.com/amorelado/): located in Miraflores district, here you can find tasty combination of flavors such as basil and pineapple. You can find other fruity flavors as well such as four barries, trawberries, cirimoya and mango, or the famous “dulce de leche”. This is a little place, but definitely worth a visit! 4D Helado (http://www.4d.pe/) : this is a very famous ice-cream by the scoop franchising in Peru, you can find their icecream shops in several Lima’s districts (Miraflores, San Isidro, Jesús María). Here you can find different icecream flavors, they also have a special flavor for each month. This place is also a pastry place, so you can have your favourite cake served with ice cream. 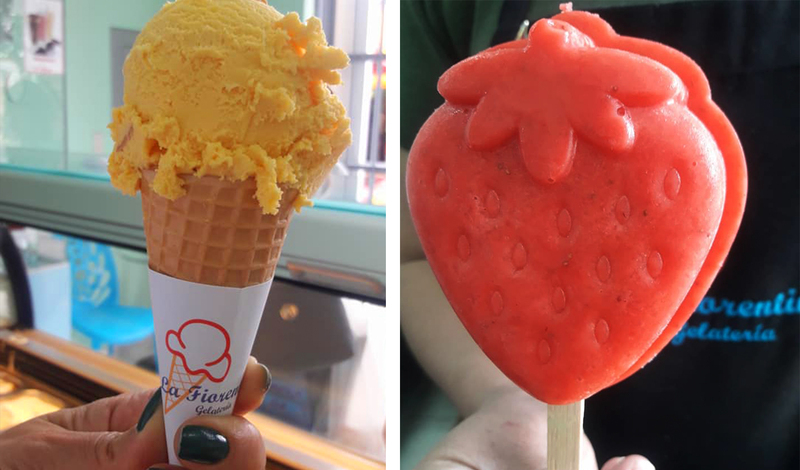 So if you happen to be in Lima, do not forget to visit these icecream places we are recommending and taste some of the best ice creams in the country.